We have two, exclusive executive demos that we want GONE! 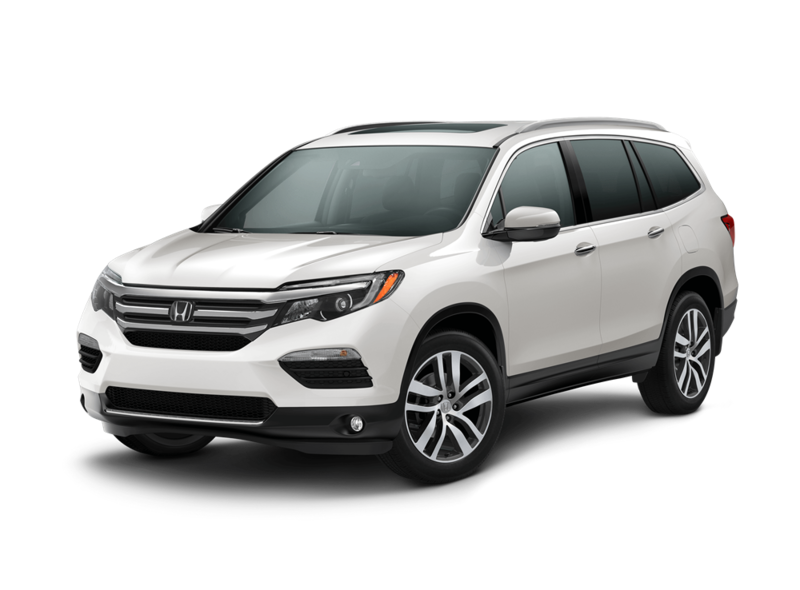 Come and see our 2016 Pilot Touring (shown above) with only 4,535 km and $8,000 in savings! 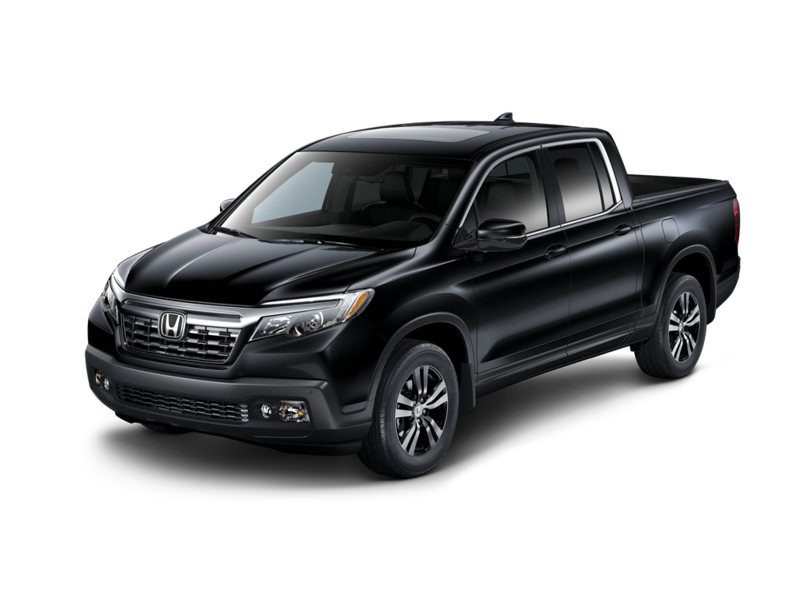 Or, take our 2017 Ridgeline EX-L for a spin! It has only 9,604 km and $4,500 in savings! If you would like to book a test drive for either of our executive demos, click here!